There are no repeat presets in these six bundles so you get your moneys worth. 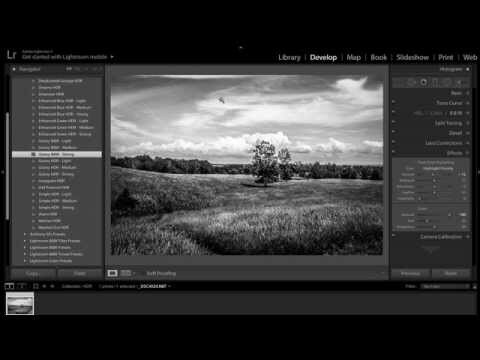 I’ve created 70 Lightroom Presets that will help you process your images, saving you time and energy while creating beautiful photos. And Much Much More – 70 Total Presets! 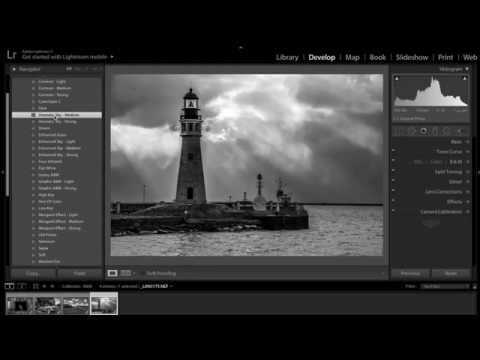 Anthony M’s Lightroom Bundles are compatible with and work with Lightroom 4, Lightroom 5, Lightroom 6, Lightroom CC and work on both Windows and Apple computers. 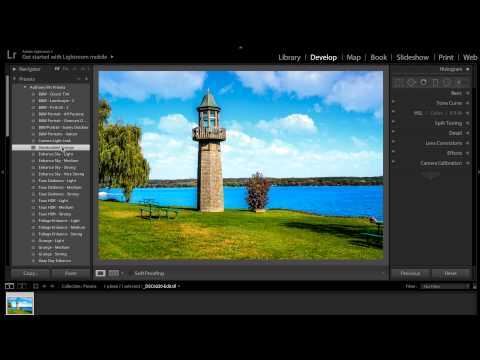 The video below demonstrates how to install the presets and shows a few of the presets in action. This HDR like effect preset bundle includes 31 original presets that will help you process your images, saving you time and energy while creating beautiful photos. This Black and White preset bundle includes 31 original presets that will help you process your images, saving you time and energy while creating beautiful photos. This Macro preset bundle includes 31 original presets that will help you process your images, saving you time and energy while creating beautiful photos. This Newborn/child preset bundle includes 22 original presets that will help you process your images, saving you time and energy while creating beautiful photos. 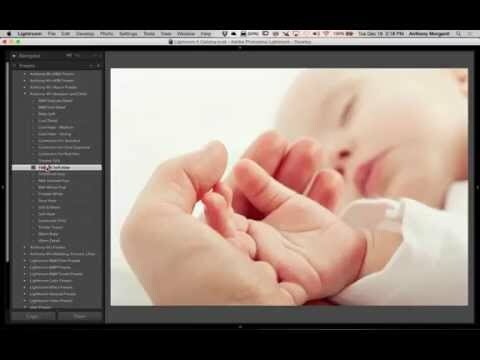 22 Presets that perfectly enhance the subtleties of newborns and children. 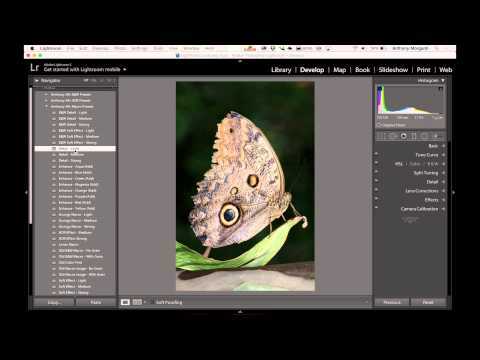 The video below demonstrates how to install the presets into Lightroom. 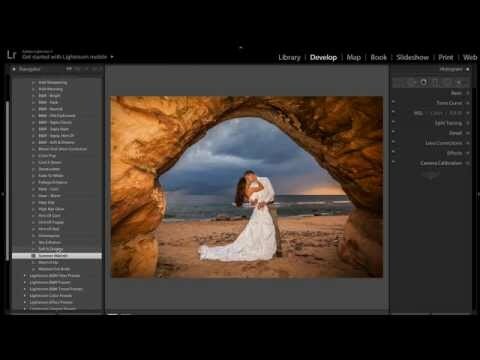 If you already know how to do that, jump to the 3:15 point in the video to see the presets in action.